This handsome fellow was sitting by the edge of the pond, watching us but not prepared to move until we showed signs of wanting to predate him. I have eaten duck (European upbringing) but it is quite strong meat not even helped by a la orange sauce. The traditional fowl to eat at Christmas in Britain was goose but it is also quite gamey. Since I am almost vegetarian, this duck was quite safe as was his beautiful family. The last time we photographed them was a few months back when they were tiny ducklings. 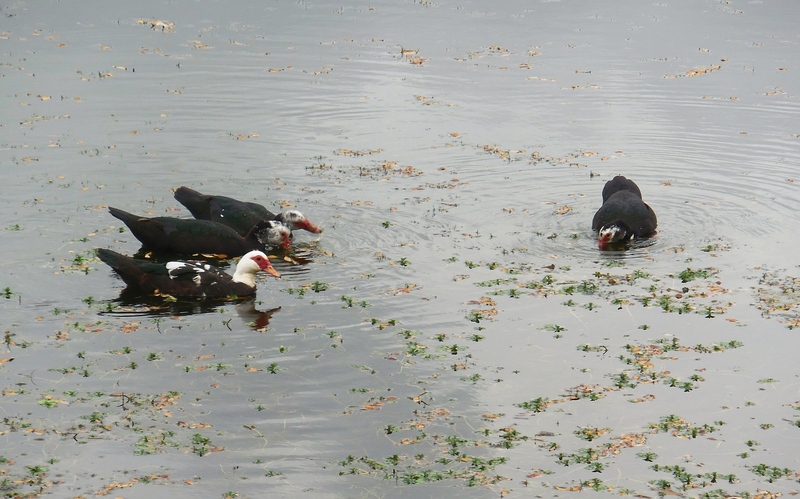 They were very intent on eating their Thanksgiving pond weed which seemed to be delicious. 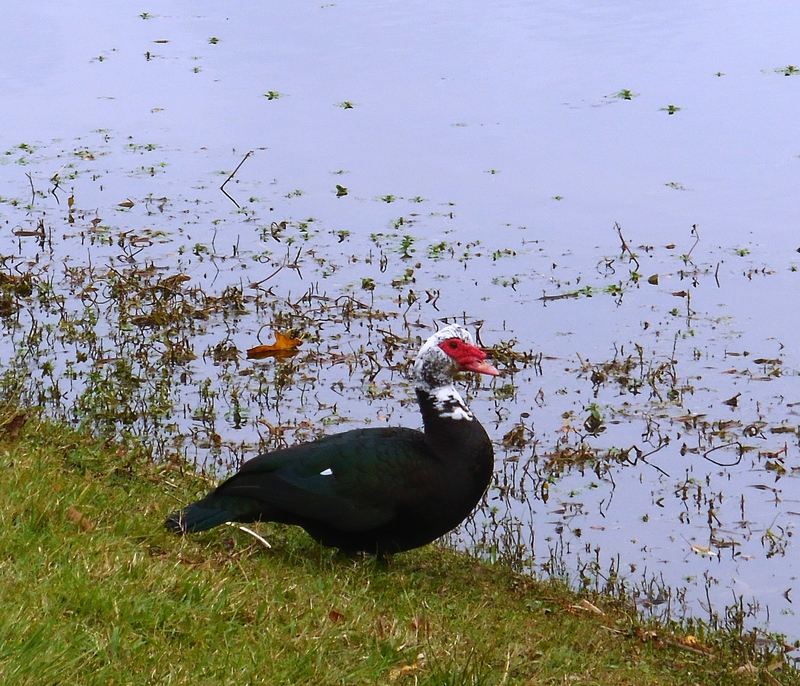 I didn’t know much about Muscovy ducks until I researched them. Many of them are domesticated but these are wild ducks at the northern edge of their territory which extends from central America to the southernmost tip of south-east Texas. We went out to walk off our Thanksgiving lunch, which was surprisingly nice, given that it was cooked by me and our local grocery store. 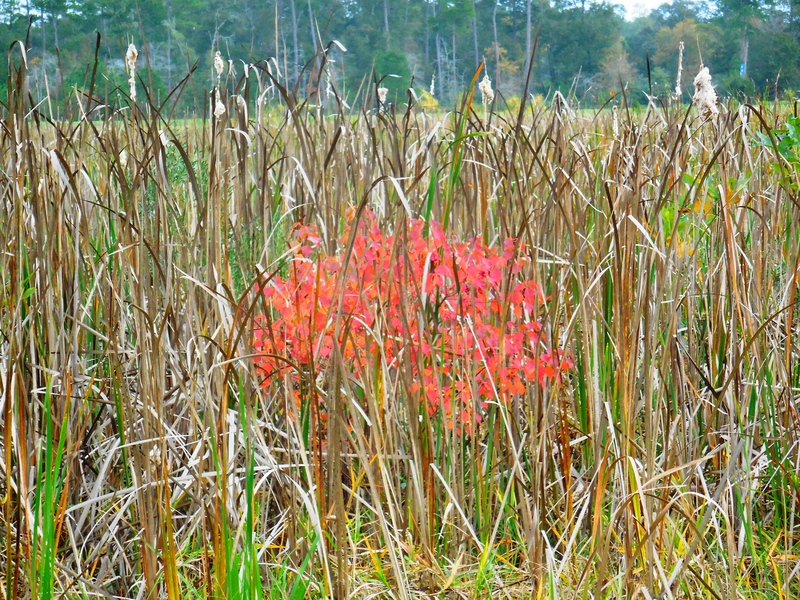 I miss chestnuts from Europe so incorporated them into an organic cranberry stuffing mix – yummy. Not keen on turkey so had some organic ham. 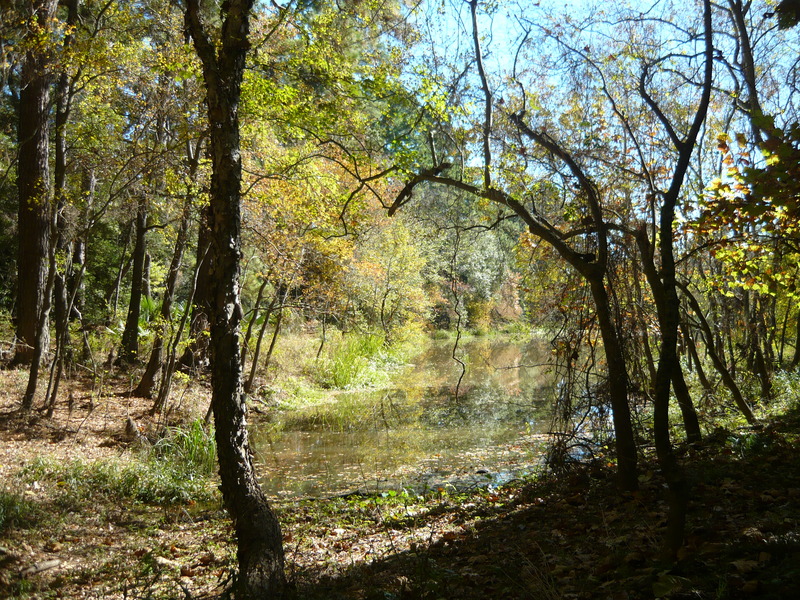 One wonderful Thanksgiving, when we first moved to Texas, we went far out into the forest and heard some wild turkeys. We were so excited to hear them in the wild and alive! I intended to take some autumnal shots but our temperatures have suddenly risen and we are back to hot and humid south Texas. Last week we had a freeze warning, now it is up to about 77 degrees. 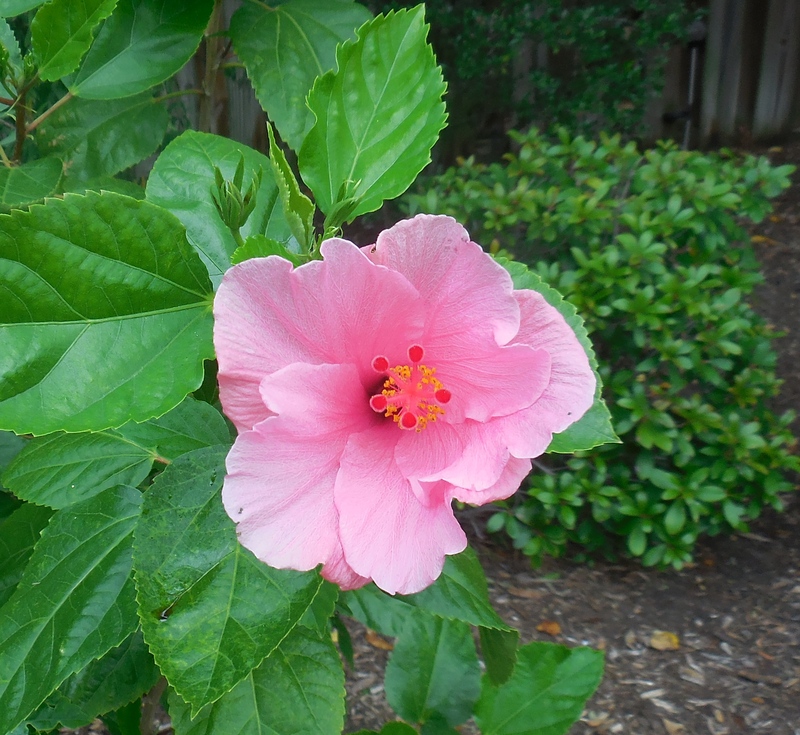 So enjoy our beautiful pink hibiscus and have a Happy Thanksgiving.